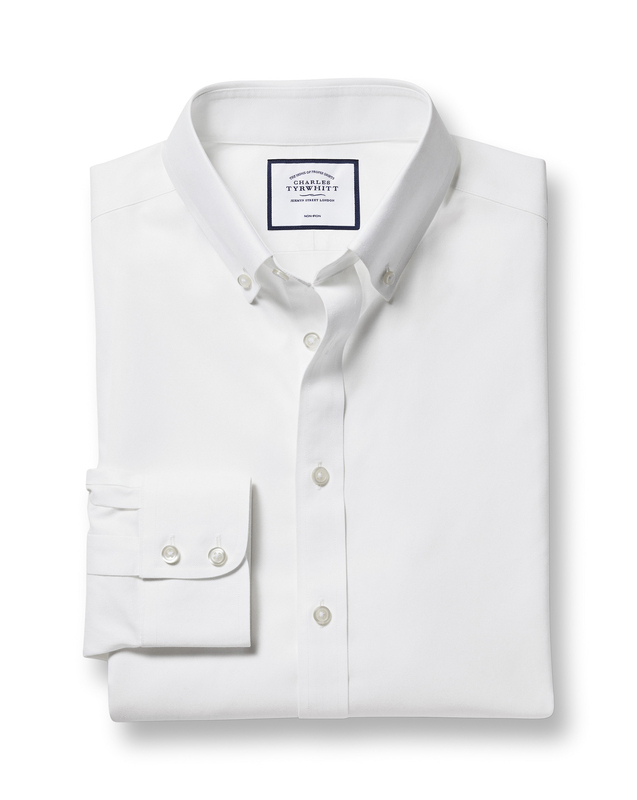 "I was a little hesitant when we surrendered to the button-down business shirt. Then I turned to history to find out the buttoned collar-end was inspired by the uniform of polo players, and then introduced to formalwear in the 20th century. It’s a genuine style of utter elegance, and it takes a tie beautifully – despite what snob uncle Graeme would say. Give them a go!" "Utterly smart button-down collar, beautiful with or without a tie. 100% cotton and non-iron."